When creating an alpine collection for the most demanding athletes, it is crucial to refer to the pros for the most accurate and critical feedback. 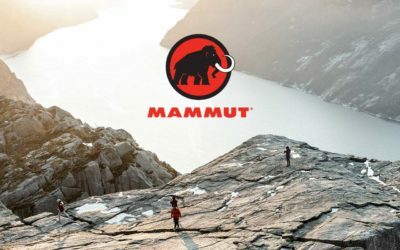 This is why Mammut has involved the Mammut Pro Team in every aspect of the development process for their latest Eiger Extreme collection. A collection composed of products that have been designed to withstand the harshest conditions for extreme alpine scenarios. From remote expeditions to technical ski mountaineering, the Eiger Extreme collection is crafted to withstand the alpine. 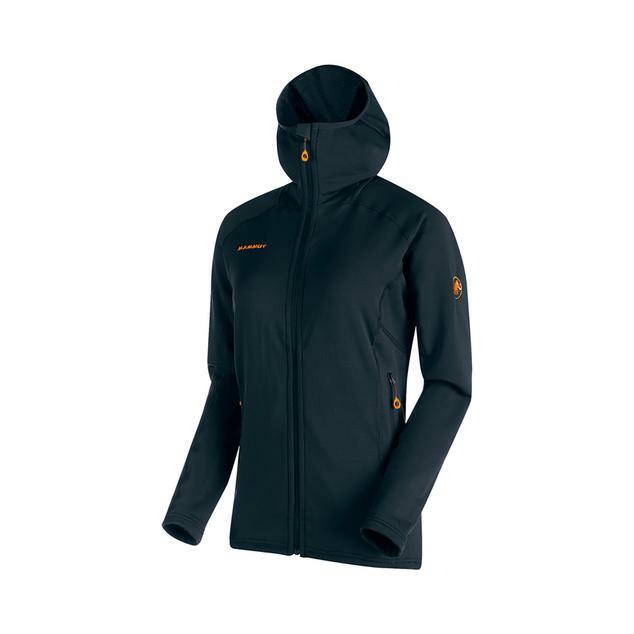 The Eiger Extreme collection allows Mammut to live up to their “Absolute Alpine” brand promise and offer the highest quality products for alpine pursuits. 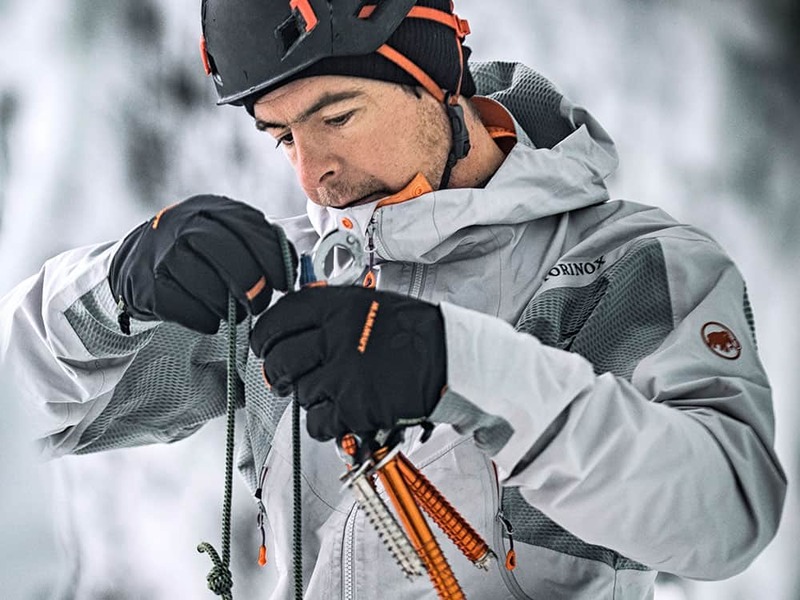 Focusing on lightweight, ergonomic, durable products utilizing state-of-the-art materials and technologies, optimum construction and maximum functionality, the Eiger Extreme collection is on the road to shaping the future of alpinism. Within this collection, you will notice a variety of vibrant colours as well as a mix of neutral tones. The inspiration behind the colours of this latest collection was a microscopic view of ice and rock. The vibrant Sunset, Ice and Sunrise colours represent the rays of light being refracted in ice crystals while the gray tones of rocks are represented by the Marble colour. The vibrant orange inner on the GORE-TEX® Pro Shell products are an ode to the roots of the Eiger Extreme collection and part of the Mammut High Visibility Backer™ technology. The collection highlights new technologies that enhance performance, durability and overall functionality. Among these innovative technologies includes Mammut High Visibility Backer™, Mammut High Reach Technology™, Mammut Gaiter Solution™, Mammut Single Pull Hood™, Mammut Phase Map™ and Mammut Vertical Motion Construction™. This particular technology is found in the Nordwand and Ultimate Eisfeld products. The inner backer these jackets are made up of a bright orange coloured material which, when reversed, can be easily used to identify the wearer in poor visibility. 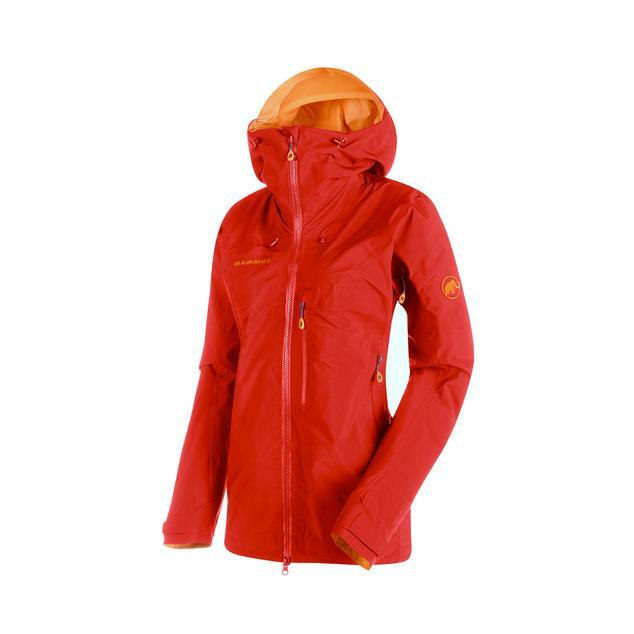 Developed by GORE-TEX®, this high visibility backer™ was created exclusively for Mammut. The way a jacket is tailored is an important feature when it comes to comfort and performance. This is especially true for climbers and where the High Reach Technology™ comes in. This technology keeps jackets from riding up when the wearer is stretching upwards as they climb. 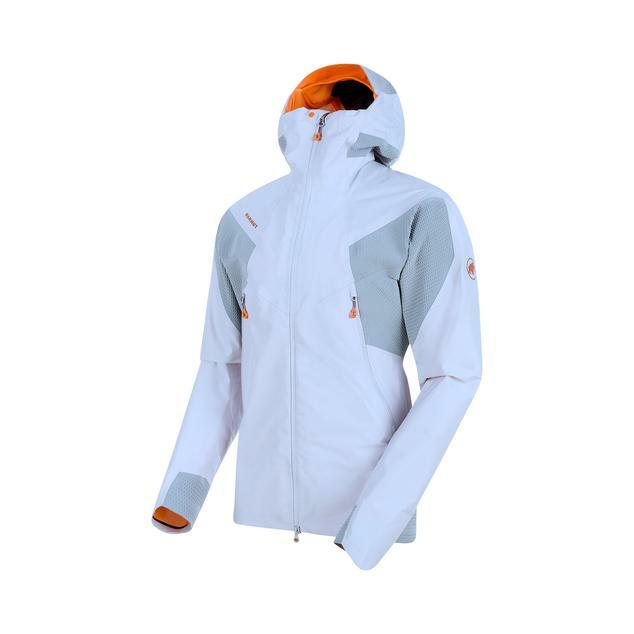 Instead, the jacket will stay in place ensuring optimal weather protection from the roughest conditions. Mammut High Recah Technology™ is a complex sleeve-gusset construction which is based on a three-dimensional pattern that was tested and tailored on climbing athletes. 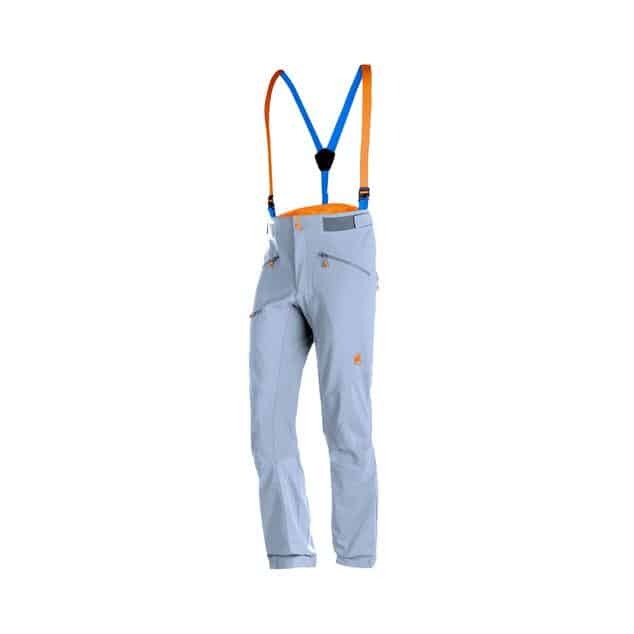 A new gaiter system ensures the gaiter stays in place during every movement and is secured whether you are wearing ski boots or mountaineering boots. This Gaiter Solution™ features an extra-wide hook and loop fastener, a three-way snap button adjustment system, new elastic material and a rounded shape. The smallest details can make a world of difference and Mammut’s focus on this Gaiter Solution™ is a perfect example of their dedication to performance. 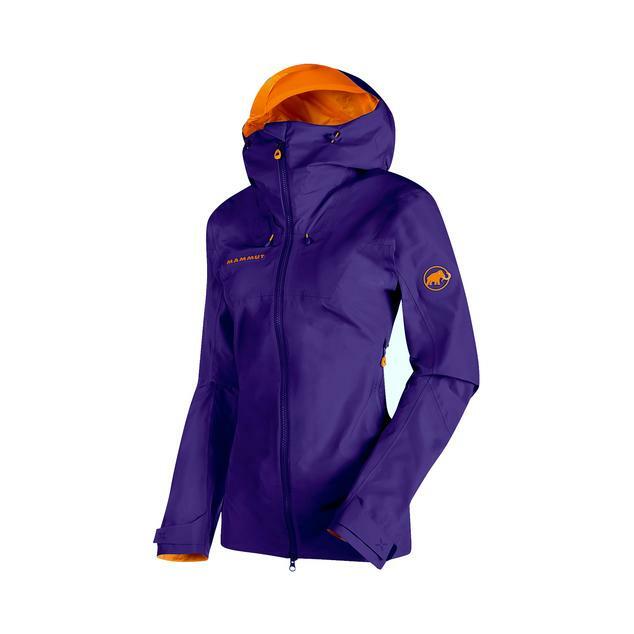 The main idea behind the Single Pull Hood™ is efficiency and ease. With a single pull, you can get the perfect fit and maximum protection. Helmet-compatible, lightweight and easy-to-handle, the Mammut Single Pull Hood™ is another valuable technology found in the Eiger Extreme collection. In order to provide lighter more sophisticated products, Mammut has added their Phase Map™ technology. 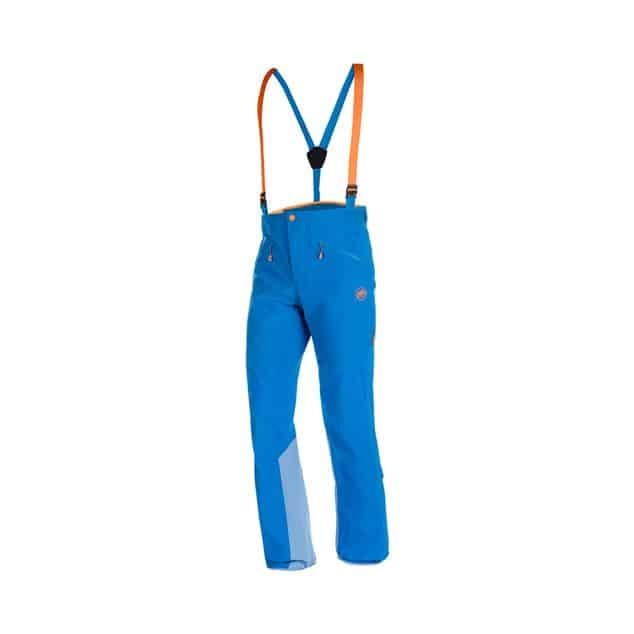 This integrates multiple material properties into one fabric resulting in an overall lighter product that boasts clean and functional aesthetics ideal for the needs of alpine athletes. As a climber, you want gear that moves with you and provides optimal protection wherever you are. Whether you’re scoping a line at the bottom of a wall or skillfully making your way to the top, the Vertical Motion Construction™ allows you to move comfortably without your gear hindering your movements. 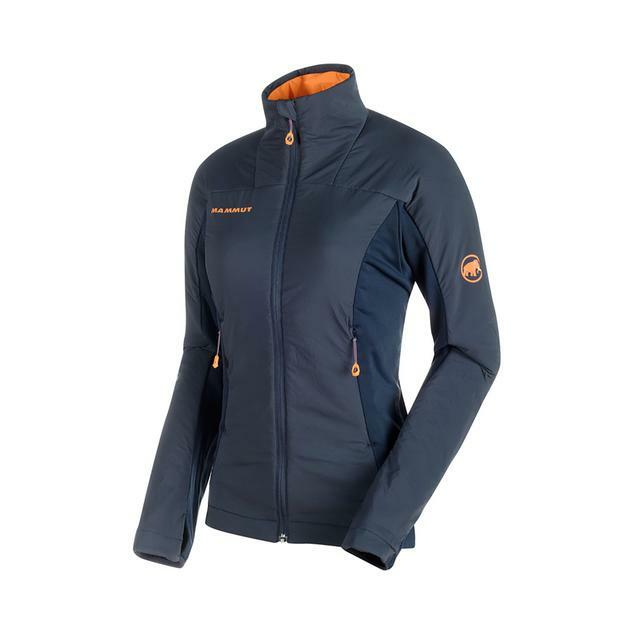 Based off of human anatomy, Mammut has used elastic material in areas to promote ease of movement, provide a body-hugging fit and enhance performance. 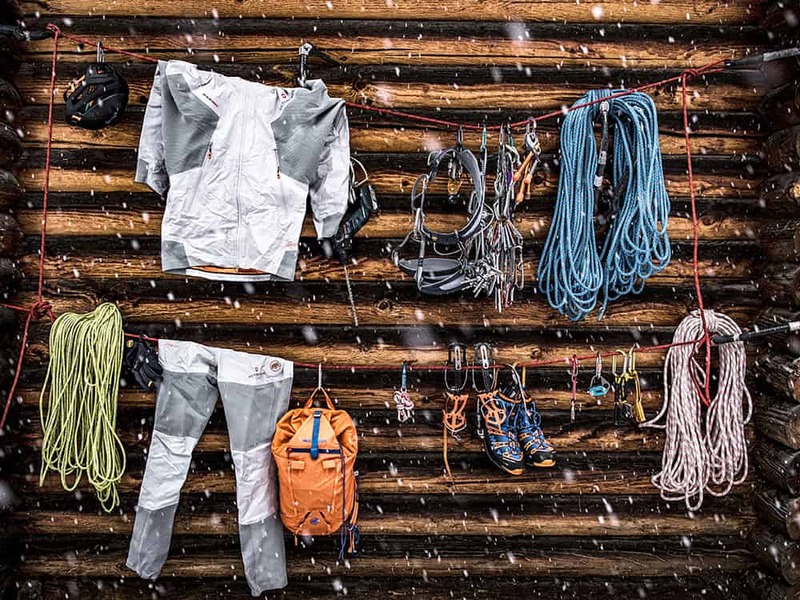 For the adventurers looking for the highest-quality products to withstand the grueling conditions of the alpine, the Mammut Eiger Extreme Collection is designed for the challenge.